Native sedges are gaining in popularity, growers are responding, and more varieties are coming to the market. With so many to choose from, there are endless options of color, texture, and size. But what characteristics are most important? Which Carex varieties are clumpers? Where do we look for height without flop? Which are well-behaved spreaders, and which are too aggressive? 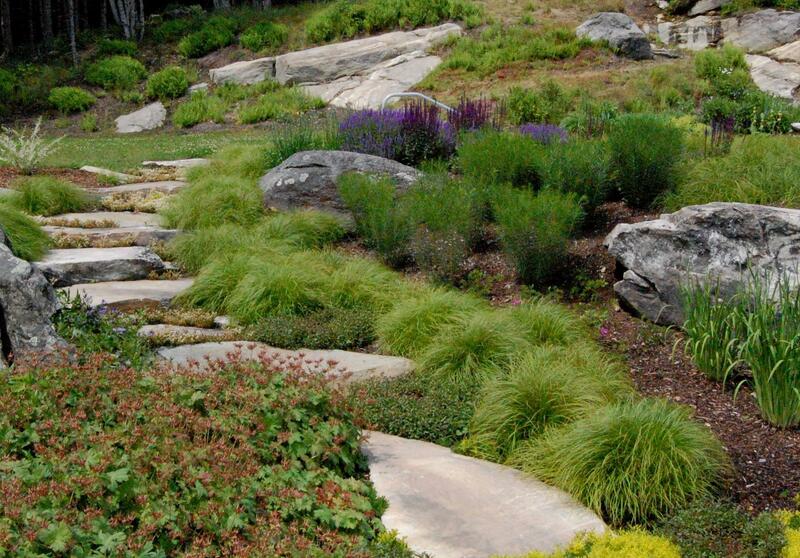 And what companion plants blend well with Carex varieties to create pleasing and successful plant communities? 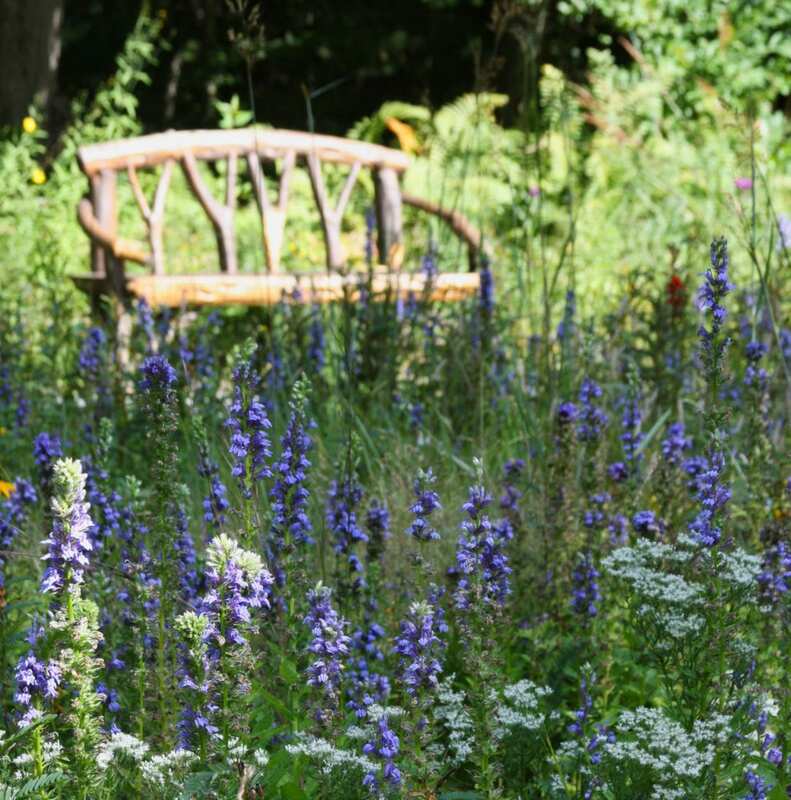 This June join noted plantsman and grower, Peter VanBerkum for a guided walking tour to explore the richly textured and abundantly inspiring Carex. Along the way, Peter will discuss growth rates, growth habits, and other characteristics and will make recommendations for companion plants. This tour will feature Carex in mid-summer splendor; however. when summer ripens into fall, Carex treats you to the autumn delights of red, copper, and gold leaves and stalks accompanied by maturing flowers and seed heads dancing on the breeze. Peter van Berkum, along with his wife Leslie, started Van Berkum Nursery (VBN) in 1986. 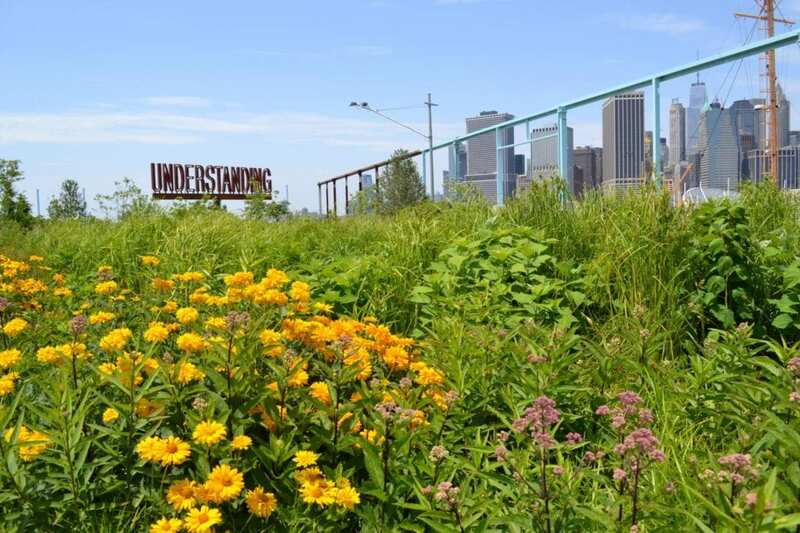 VBN is a wholesale perennial nursery specia lizing in natives, shade perennials, and Wicked Ruggeds – plants that perform well and last a long time in New England landscapes. Peter has a degree in Plant Science from the University of New Hampshire, spent a year studying horticulture in the Netherlands, and worked at several nurseries before starting VBN. He is a past president of the New Hampshire Plant Growers Association, as well as a founding member of the New Hampshire Horticulture Endowment. 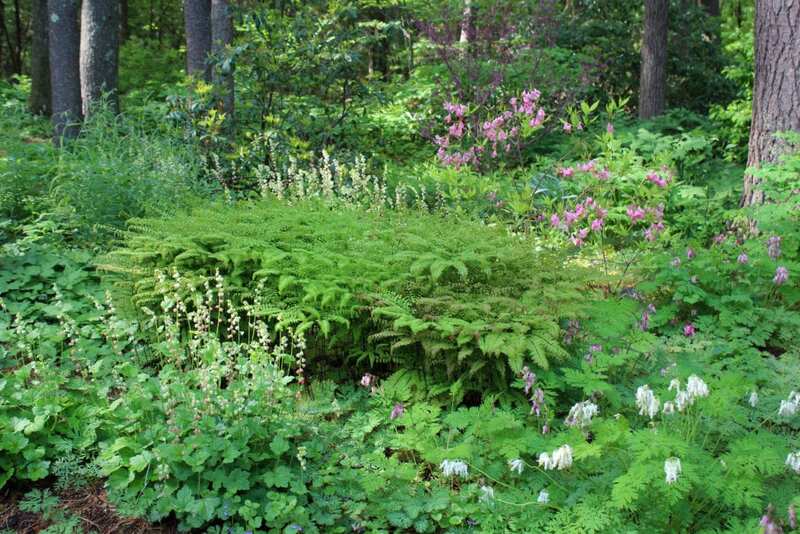 He and his wife were recipients of the Massachusetts Horticulture Societies Silver Medal, and Peter was the Perennial Plant Association’s Grower of the Year in 2013.